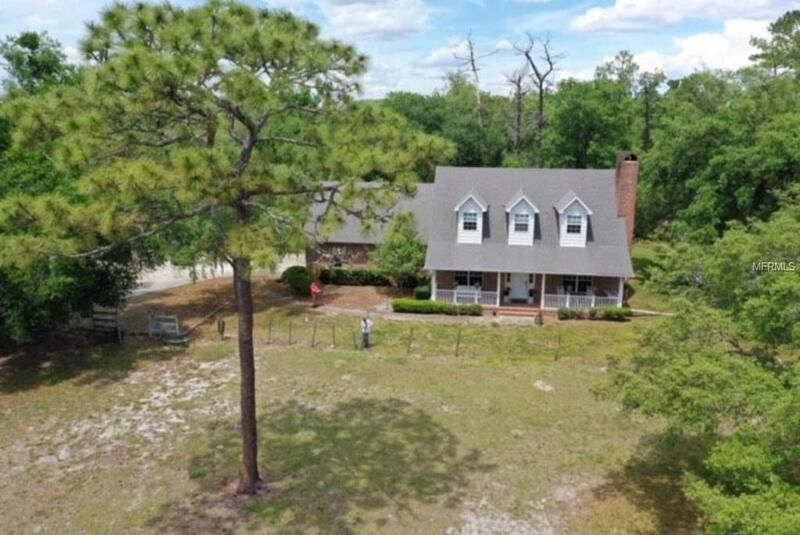 Charming, well maintained custom brick home on over 5 acres offers country atmosphere with convenient location minutes from schools and shopping. Square footage does not appear to include Bonus Room. 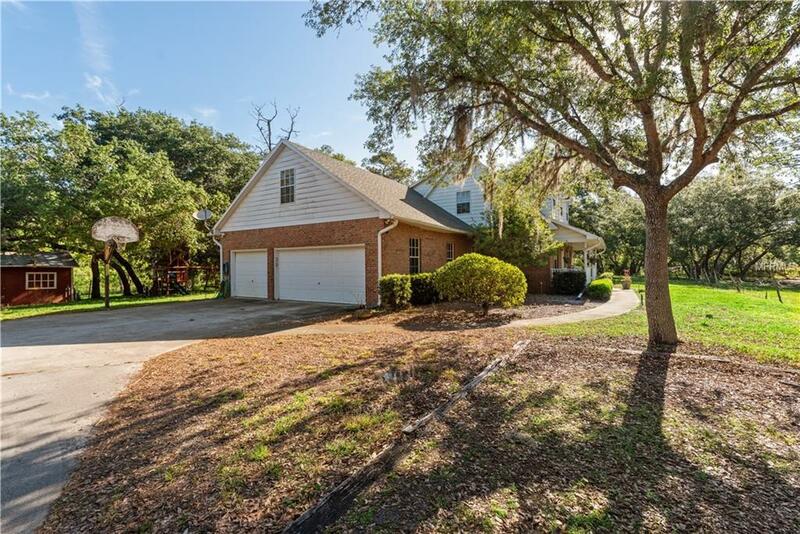 Great home for entertaining, with a 43 foot enclosed, tiled porch accessed through any of 3 French doors. 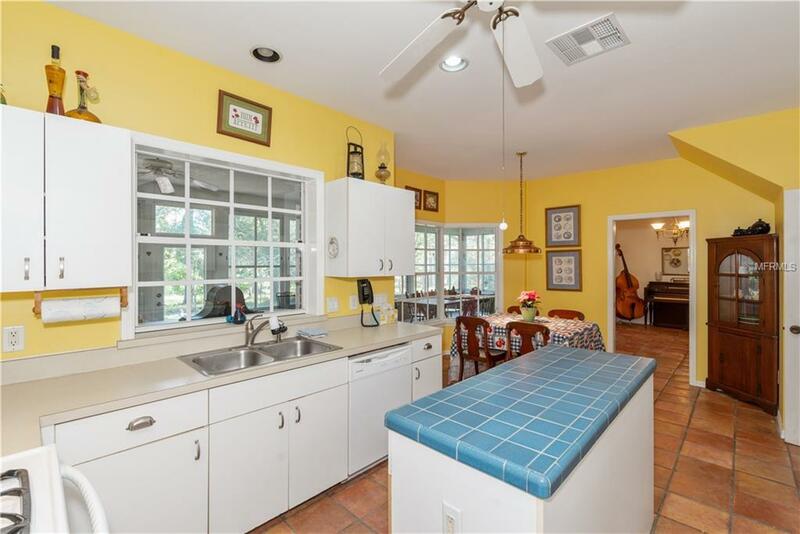 Kitchen features a gas range with double ovens and a tiled island. Downstairs is completely tiled and includes one bedroom with double door entry. The other 3 bedrooms including master are up and all have wood floors. Window seats, extra storage behind closet and built in chest are just some of the special touches you'll have. Outside you'll find a pole barn with chicken house, 3 pastures and a well house. 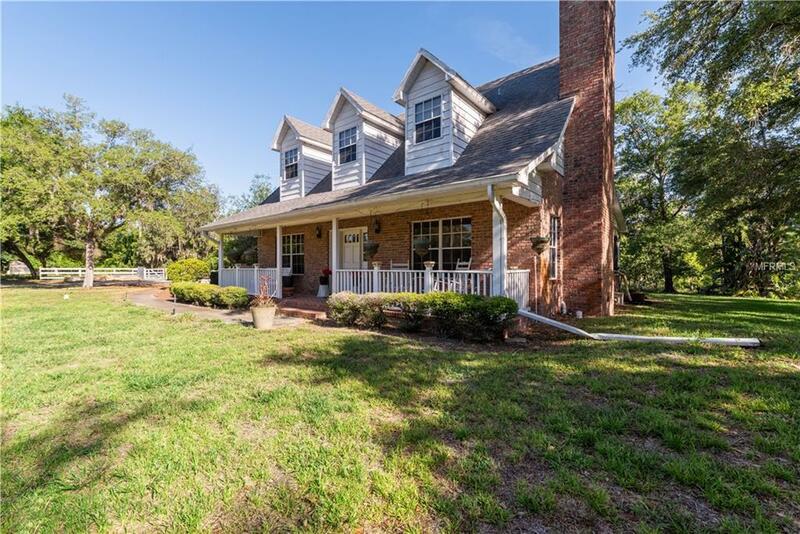 A 3 car garage, two A/C units for zoned comfort, a newer gas water heater and the beauty of brick on all 4 sides and floors of front porch are just some of the features to appreciate in this great country home.